August 2016—In northeastern Nigeria, more than 2 million people are internally displaced. Most have fled violence caused by the ongoing Boko Haram insurgency as well as military efforts to dislodge the group. Internally displaced persons (IDPs) are among the world’s most vulnerable people. Not only have they lost their homes and, possibly, their loved ones, but they often face food insecurity and a loss of livelihood. To address these challenges, USAID is supporting emergency assistance to IDPs, host communities and Nigerian refugees in neighboring countries—Cameroon, Chad and Niger. USAID support has brightened the future of IDPs like Esther Sylvanus and her four children. One year ago, Boko Haram killed Sylvanus’s husband in their hometown of Damaturu in Yobe state. Fearing for her children’s lives and her own life, Sylvanus fled to Gombe state, which hosts more than 27,000 IDPs. Sylvanus soon realized she had no way to support her family. Her children were forced to drop out of school and they struggled to eat two meals a day. A USAID emergency food assistance program provided Sylvanus’s family with electronic vouchers that are redeemable in local markets for nutritious foods. The vouchers promote the dignity of beneficiaries by allowing them to purchase local foods of their choice while supporting local businesses. Sylvanus also received vouchers for essential household items. “The voucher thing was all new to me, but I was happy because I bought what I needed for my family, which included mattresses, mats, buckets, children wear [clothes], detergent and toiletries for my household,” explained Sylvanus. With USAID support, Sylvanus was also able to save enough money to start a business. She began raising catfish to sell and went on to participate in a livelihoods-building program that enabled her to buy a sewing machine and start a second business. Now, with the success of both the small fishery and sewing business, all four of her children are enrolled in school again. Sylvanus can afford medical costs when needed and is continuing to expand her businesses. Her participation in the USAID-supported programs helped Sylvanus not only to meet the urgent needs of her family, but also to learn new skills that will benefit her and her children in the future. “I now feel like I have recovered completely because I can provide for my family adequately,” said Sylvanus. 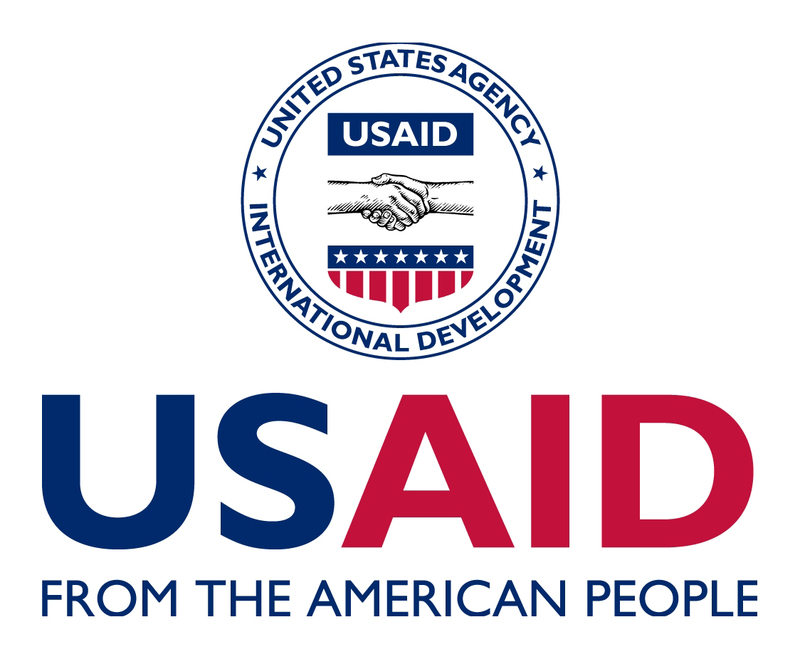 To date in FY 2016, USAID has provided more than $64 million in humanitarian assistance throughout the Lake Chad Basin region and $34 million in northeastern Nigeria alone. This assistance is helping IDPs, host communities and refugees to meet their most urgent needs while helping them to restore their livelihoods, building resilience to the ongoing Boko Haram crisis.